We mainly produce, design, and sell all kinds of hardware gifts, silicone crafts, embroidery and knitted products. A manufacturer of costom gift passed the BSCI and SEDEX certification. 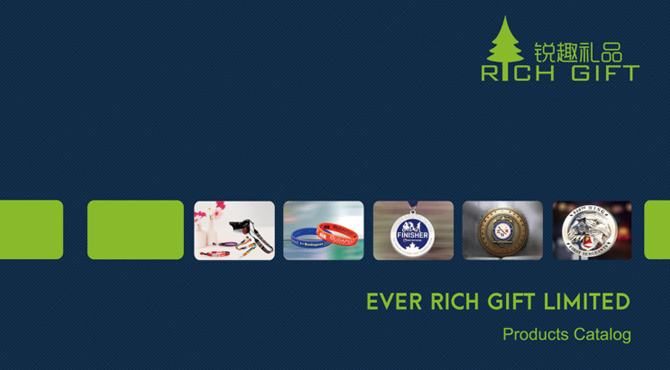 In 2017, Ever Rich Gift had earned lots of friendships and honor, we had a great performance in this year.